The Giuseppe Attanasio farm continuous, with passion, the traditions of a typical family of salentinian viticulturers. Under the wide cross vaults of a palace of the end 19th century there is the oak burrels room and winemaking facilities. Since 2000 the Primitivo di Manduria grapes have reachen there, they are picked with traditional method and they exclusively come from the own vineyards, approximately 5 hectares grown to little sapling of Puglia, in the territory of Manduria which are personally cured by Giuseppe Attanasio on the grounds of over 60 years' experience in the viticulture. Azienda agricola Tarantini, devoted to agricultural activities from several generations, lies on a surface of more than 70 hectares in the northwestern area of the “Murge” (apulian hills) in the territory belonging to Corato and to Parco Nazionale dell’Alta Murgia (national park). Not far from the magnificent and unique octagonal castle, “Castel del Monte” the farm has been producing and marketing,for more than hundred years, wine, extra virgin olive oil, almonds, cherries and durum wheat, in other words the most typical products that can be found on the Murgia’s sunny slopes and fertile canals from time immemorial. The vineyards, strictly brought up in rows, provide grapes coming from cultivars of Bombino Nero, Aglianico and Nero di Troia,which, wisely converted, give birth to the three wines, Nero di Troia, Aglianico and Rosé. These wines are called “Petrigama”, name deriving from the part of country where the farm lies. The Azienda Agricola Marmo's history is young as like as its holder and their collaborators. 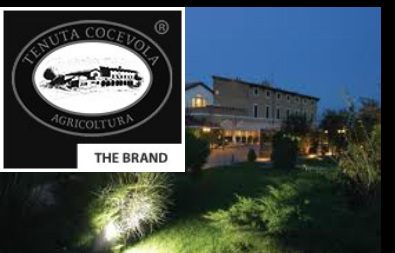 It was born in the 1999 with the taken conduction of about 100 ha of olives threes, 7 of which become vineyards, in Contrada Cocevola, located at foot of Castel del Monte. 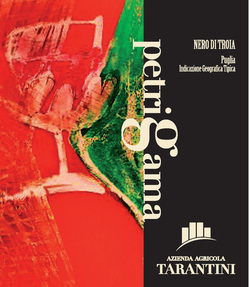 The Company focuses on the ancient indigenous grape, the Nero di Troia, while a small part is devoted to white wine grapes. The first year of winemaking was in 2003. 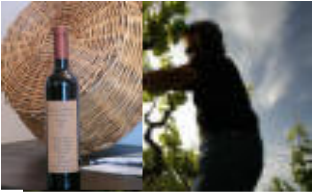 The winemaker is Pasquale Pastore, strong supporter of the potential of local vines offer in our area and great professional to bring its passion into the cellar. The cultivar "Coratina" and the vines "Nero di Troia" and "Pampanuto" represent the identity of Azienda Agricola Marmo Maria. "The senses evoke far memories, the quality makes them authentic, dedication and love communicate their beauty."